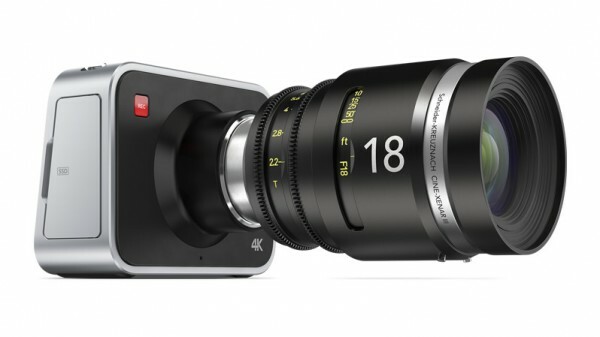 Revolutionary: Blackmagic Goes 4K with S35 Global Shutter Sensor for $4K, and a Pocket Cinema Camera for $1K! 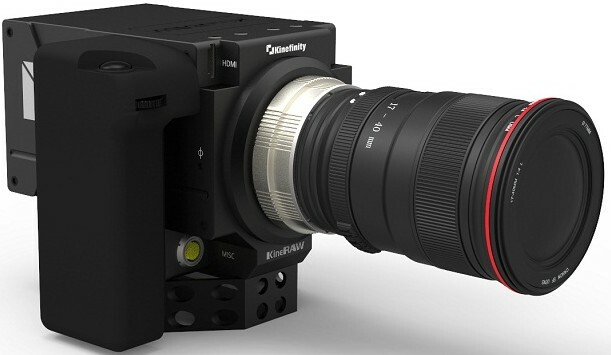 Compact 4K camera with large super-35 sensor, global shutter, Ultra HD and 4K support, built-in SSD recorder, touch LCD metadata entry, compressed CinemaDNG RAW and ProRes recording, Thunderbolt and EF lens compatibility, Includes DaVinci Resolve and UltraScopes. Ultra-portable super-16 digital cinema camera with super wide 13 stops of dynamic range. Super 16 sized 1080p HD sensor, built in SD card reader, High resolution LCD, ProRes and Lossless CinemaDNG RAW recording, Active Micro Four Thirds lens compatibility, Micro HDMI monitoring with Overlays. There are some really significant bits in this photo, the largest of which are the full-size sensor and the considerable upgrade in terms of resolution. Plus, a global shutter on a camera in this price-range is absolutely unheard of, the nearest competitor likely being the F55. I’m also highly intrigued by the phrase, “Compressed CinemaDNG RAW” recording. If Blackmagic has managed to considerably shrink the size of their DNG RAW frames, this camera will likely prove a much more affordable option for shooting RAW due to the amount saved on data storage. Overall, this camera looks to be a serious production tool with serious production features. 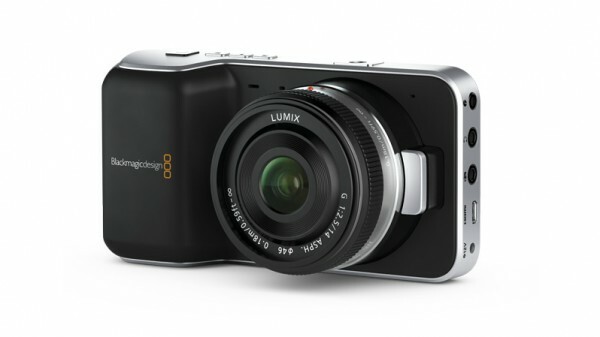 The Pocket Cinema Camera looks to be another interesting release. At a price that competes with low-end DSLR’s, and with cheap SD cards as a recording medium, the camera is well-positioned to be the perfect entry level cinema camera for folks who couldn’t quite afford the original BMCC. Not to mention that it has some seriously potential as a crash cam on higher end productions. Lastly, there will be an official announcement tomorrow regarding these cameras (and NFS will have awesome coverage of it, of course), so keep your eyes wide open and your ears peeled, because it’s sure to be an exciting day. I agree with Robert, highly intrigued by the phrase, “Compressed CinemaDNG RAW” recording. In my opinion, if they have solved this problem and came up with a more manageable storage format similar to Cineform RAW then I think this could make the camera winner in terms of affordability. With that being said it is easy to get carried away in all the Blackmagic Camera hype so please keep in mind the camera's practical limitations as well. Anyway, for those of you who follow the camera scene please let me know what you think about these new developments? Recently the camera world has been pumping out one new innovation after the other. So, along with the Black Cinema Camera and the Digital Bolex there is another camera in the same space. The Chinese company KineRaw just recently started shipping their KineRAW Super 35mm edition within China. 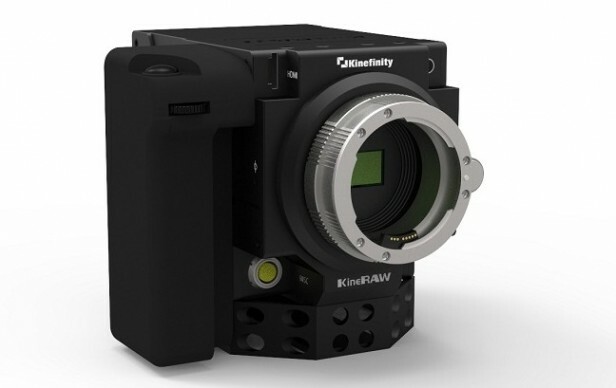 In addition, now they have begun taking pre-orders for their more compact version, the KinRaw-Mini 2K RAW, which has the identical sensor as it's larger sibling. It is missing out on a few features like dual SDD card slots and Cineform. However, they have a couple of different versions which may fill those gaps. 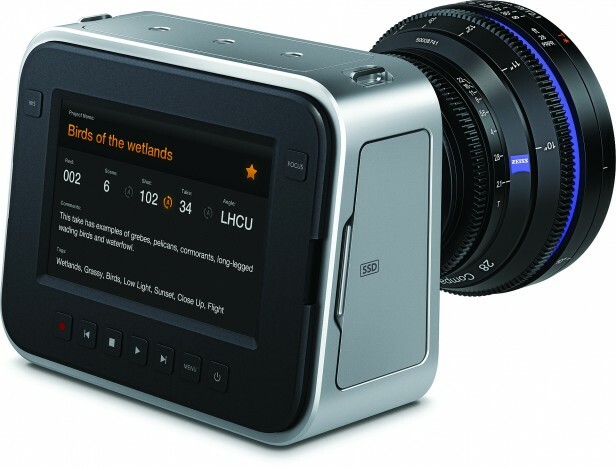 I know that I am kind of posting this late but BlackMagic Design's new cinema camera has been on my mind since I woke up a couple of weeks ago with their newsletter letter in my inbox. I also heard it stole the show at the NAB conference. 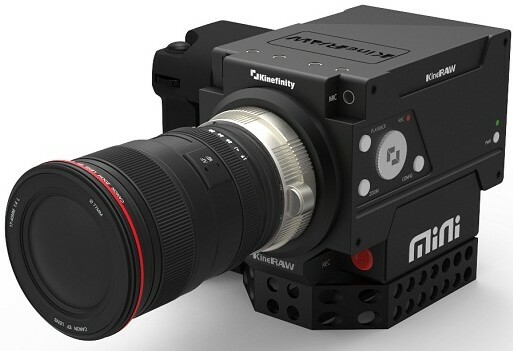 In my opinion this is basically the camera that a lot of people in the indie film community have been waiting for. Black Magic Design is introducing a camera that shoots 2.5K raw with 13 stops of dynamic range, also comes with a built in LCD touch screen, SSD recorder, and a new version of Resolve 9 color correction software. 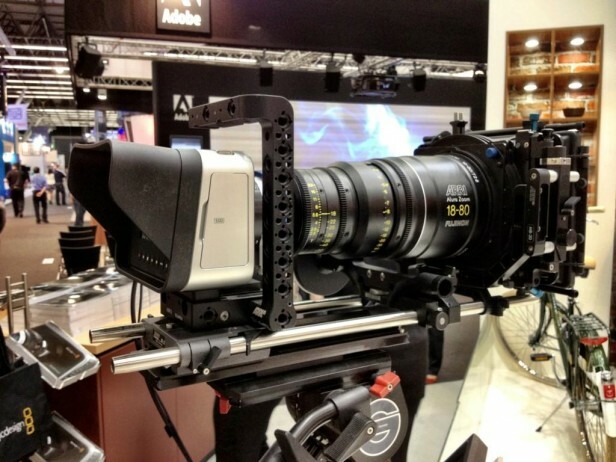 Looks like the only compromise is the sensor size which is the same as a super 16mm camera as oppose to S35mm. With all that being said, I want one as soon as I can afford it. I could see myself using this camera as my work horse for smaller projects such as web commercials and for bigger film projects going with something from the rental market. To be honest a few weeks ago I was pretty excited about the Digital Bolex Camera too but I think for me the winner in this category of camera goes to Black Magic Design due to their established reputation. 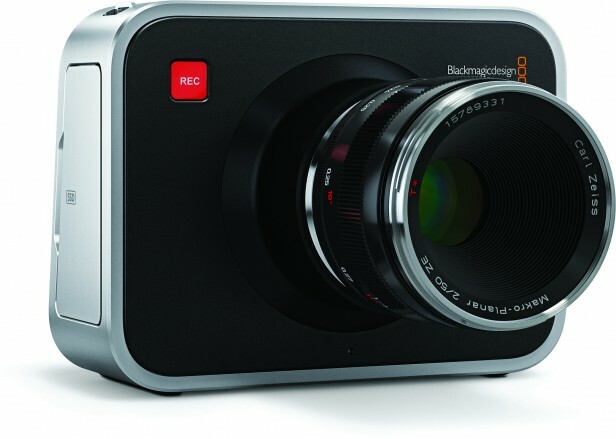 LAS VEGAS, Apr 16, 2012 (BUSINESS WIRE) — Blackmagic Design today announced Blackmagic Cinema Camera, a revolutionary digital cinema camera design that includes powerful features such as super wide 13 stops of dynamic range, high resolution 2.5K sensor, built in high bandwidth SSD recorder, open file format support, color correction with full version of DaVinci Resolve and a built in LCD with metadata entry, all in an attractive compact design for only US$2,995. Blackmagic Cinema Camera has been designed as the perfect companion to Final Cut Pro Xand Avid Media Composer NLE software. 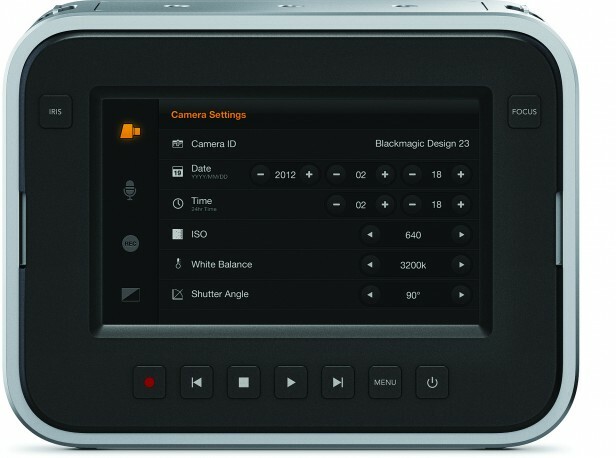 Unlike other cameras, which require the use of custom video file formats that are not compatible with popular NLE software, often making the post production process a nightmare, the Blackmagic Cinema Camera includes absolutely no custom video file formats, and every file type included is open standard. 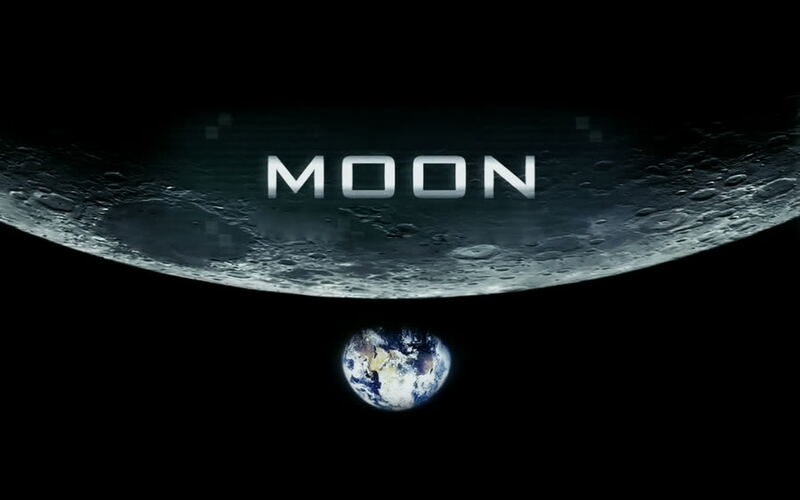 It records into Cinema DNG format for RAW files, ProRes and DNxHD for HD resolution files compatible with Final Cut Pro X and Avid Media Composer. The built in large LCD display makes focus easy, and allows playback of captured files. 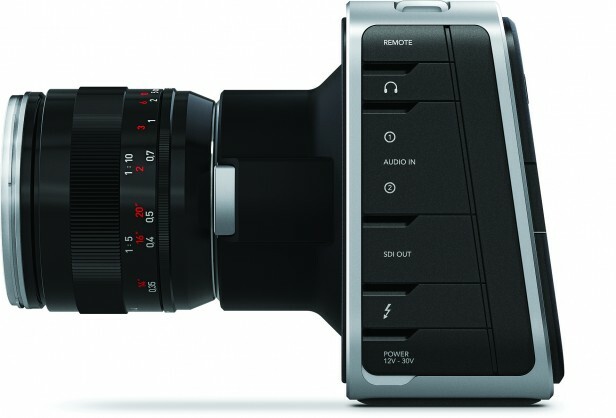 Blackmagic Cinema Camera includes a built in microphone, as well as external jack based mic/line level balanced audio connections. When playing back recorded clips, a speaker is built in, and there is an included headphone socket, as well as embedded audio on the SDI output and Thunderbolt connection. The SDI output includes all camera data such as timecode, transport control, shutter angle, color temperature setting and ASA information overlaid in attractive antialiased fonts. 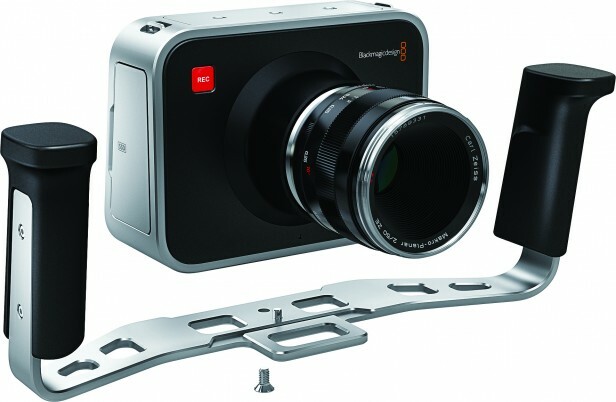 Blackmagic Cinema Camera includes an innovative industrial design built from solid machined aluminum metal which results in an attractive but rugged design. All of the camera, recorder and display have been shrunk down into a lightweight design that’s very portable.